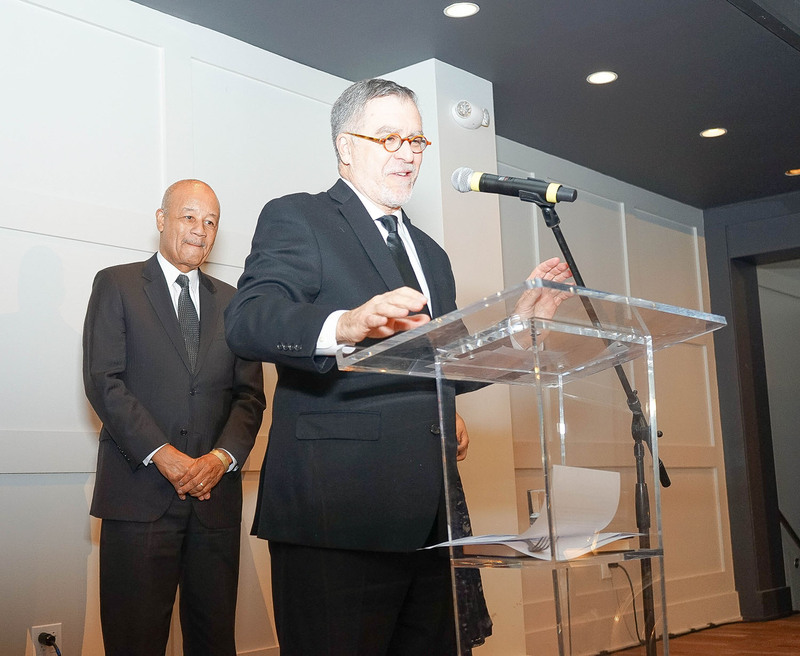 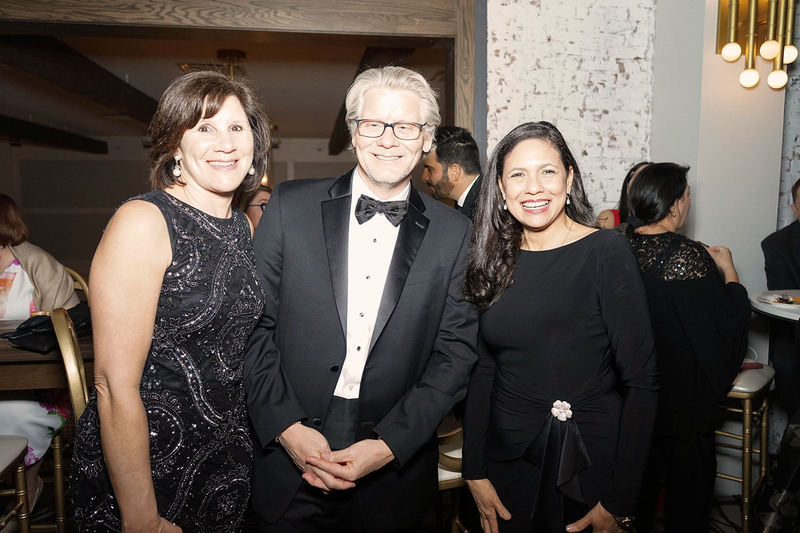 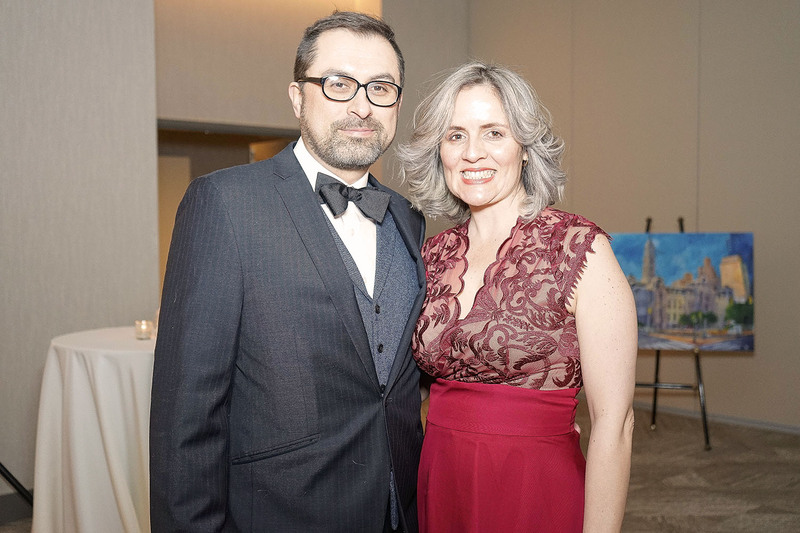 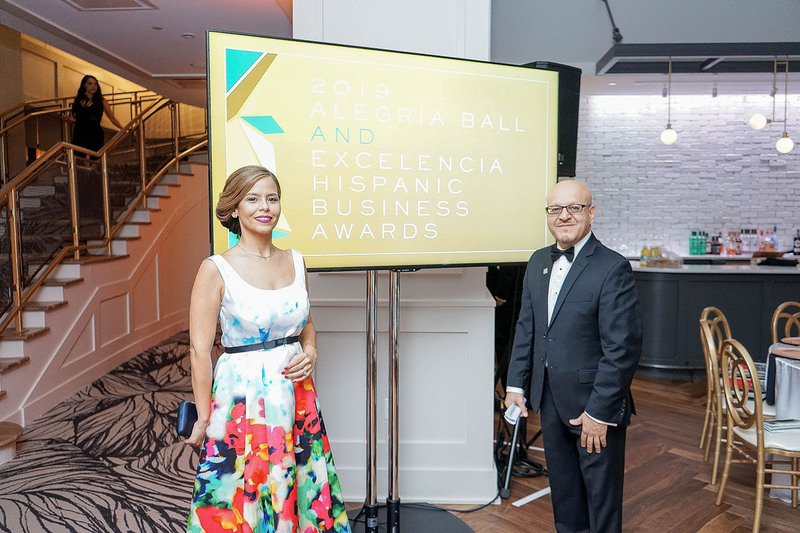 The Greater Philadelphia Hispanic Chamber of Commerce celebrated their annual Alegria Ball and Excelencia Hispanic Business Awards at the Lucy February 23. 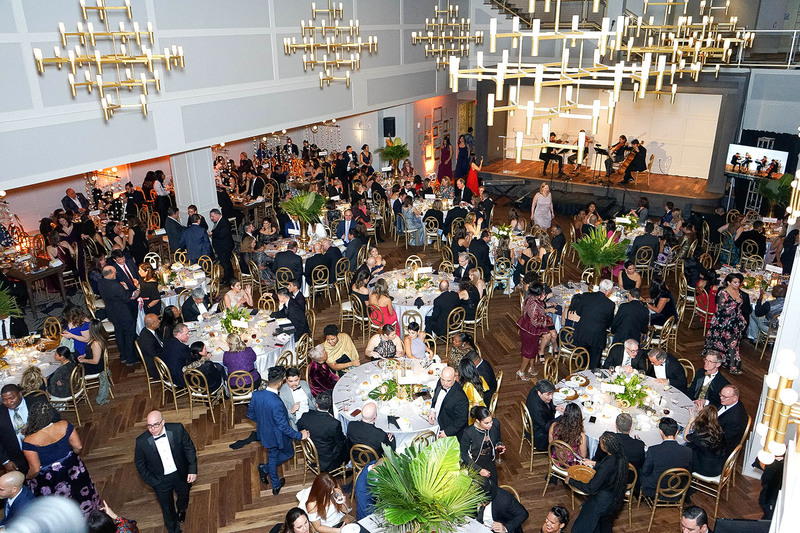 An Oscar-like atmosphere is felt once you enter into the ballroom. 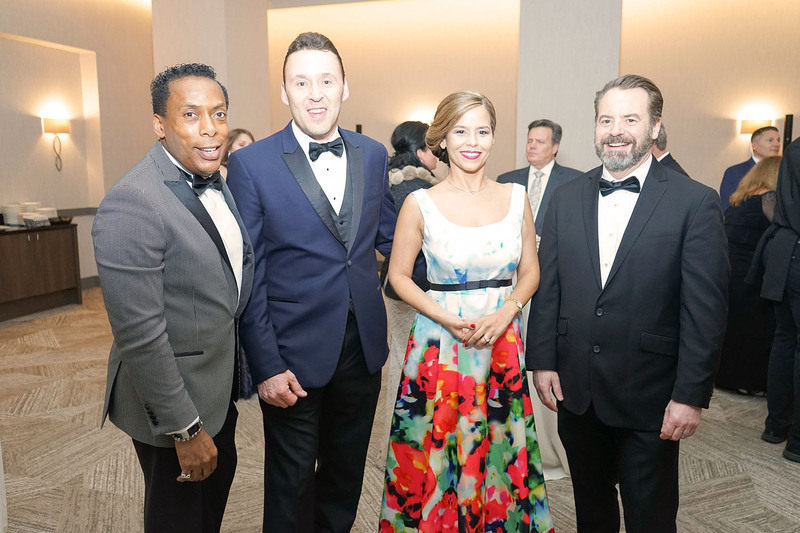 But this is not about who wins best actor or actress. 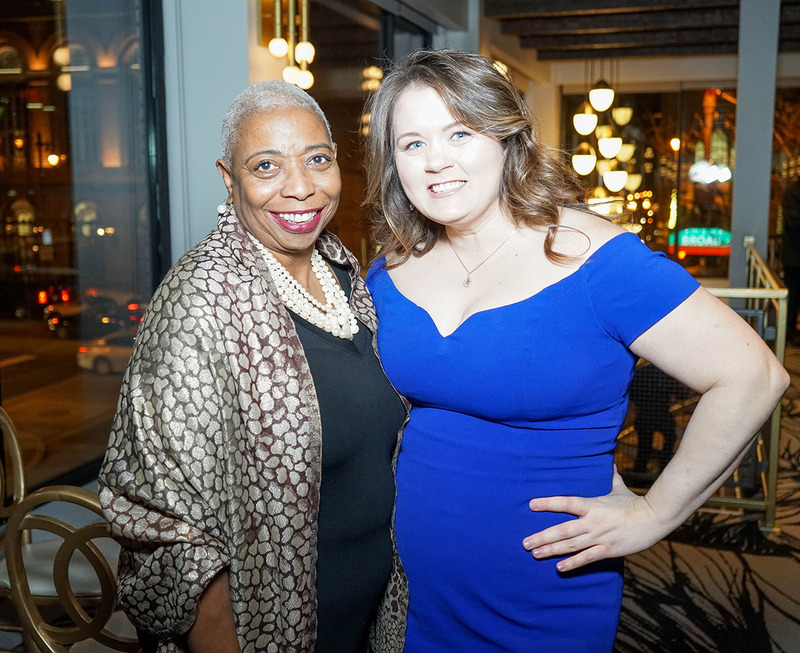 These are individuals who are honored for dedicating their time and efforts to uplift a business, a community - a culture. 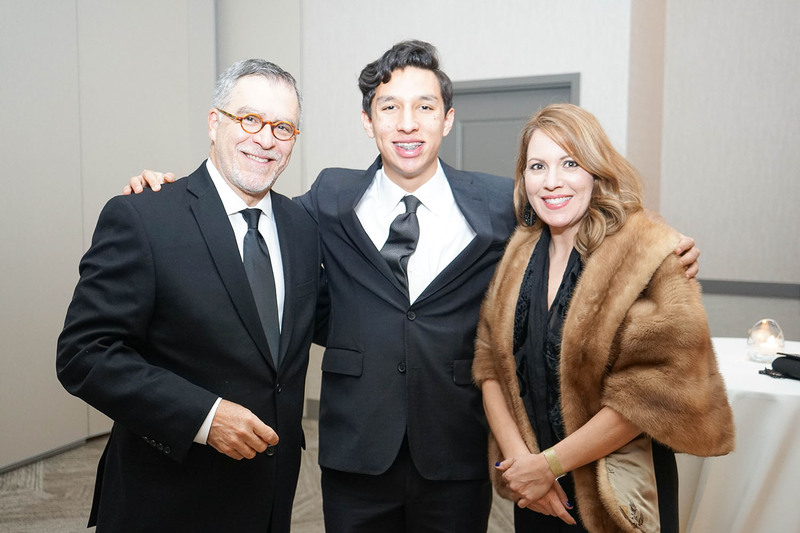 This years event honored Dr. Damian Fernandez as Hispanic Professional of the Year for his outstanding work while serving as chancellor at Penn State University in Abington. 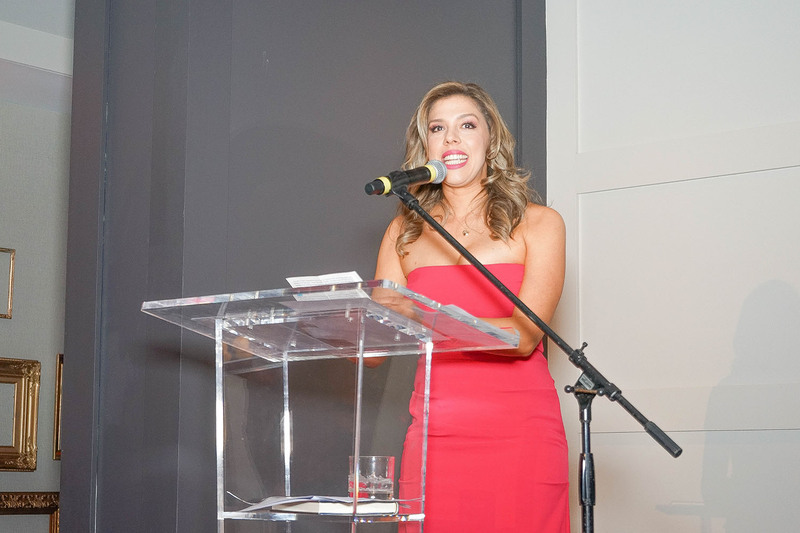 Nicolle Marquis, Founder of Marquis and Co. was awarded Hispanic Business of the Year for her fast growing vegan restaurants, which include the popular HipCity Veg. 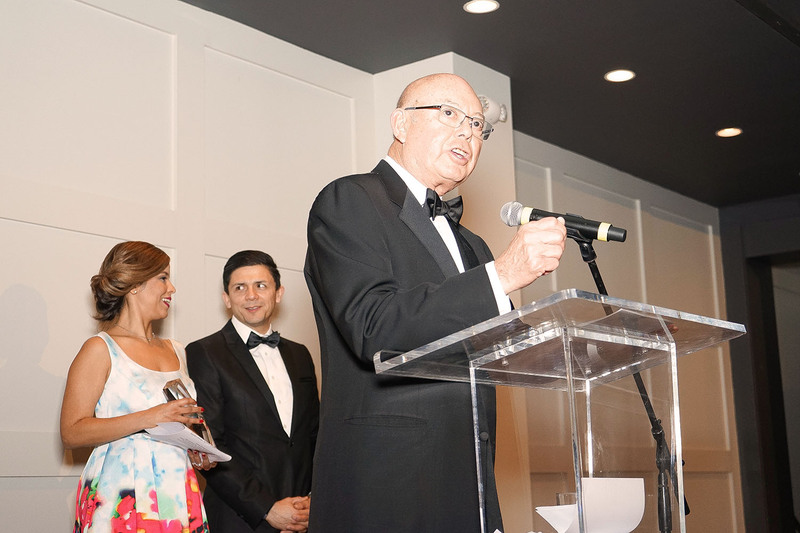 The Honorable Nelson Diaz was given the Keynote Award for all of his accomplishments and accolades he has received during the course of his career. 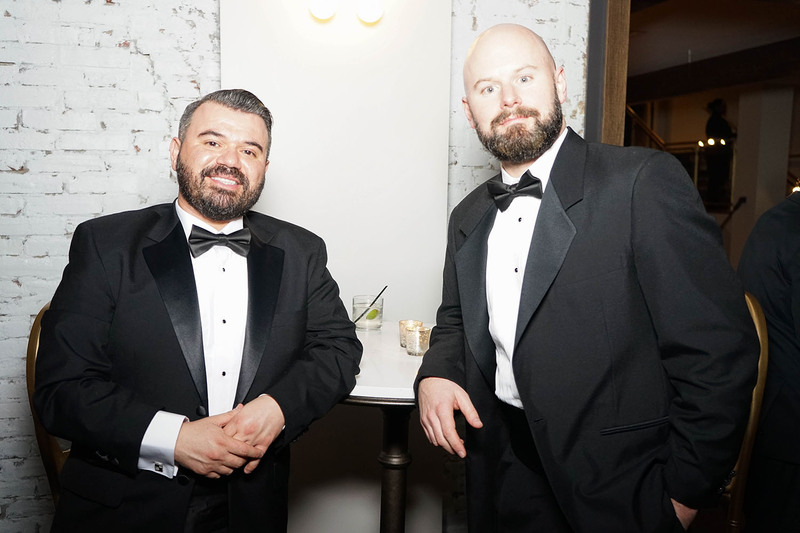 Hundreds of guests came show praise to the awardees as well as connect with old friends and possibly new business partners. 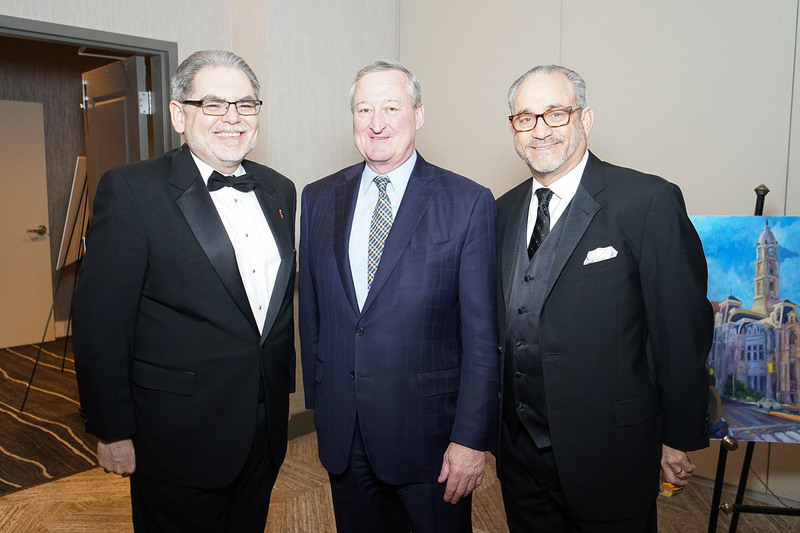 Among those in attendance were Mayor Jim Kenney, Counsel for PECO Romulo Diaz, Tiffany Tavarez of Wells Fargo and Ron Wonderling , President and CEO of The Chamber of Commerce for Greater Philadelphia. 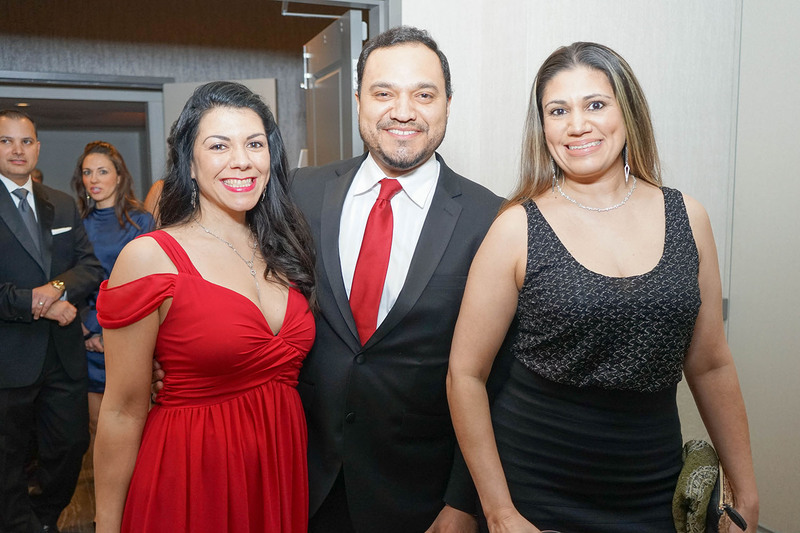 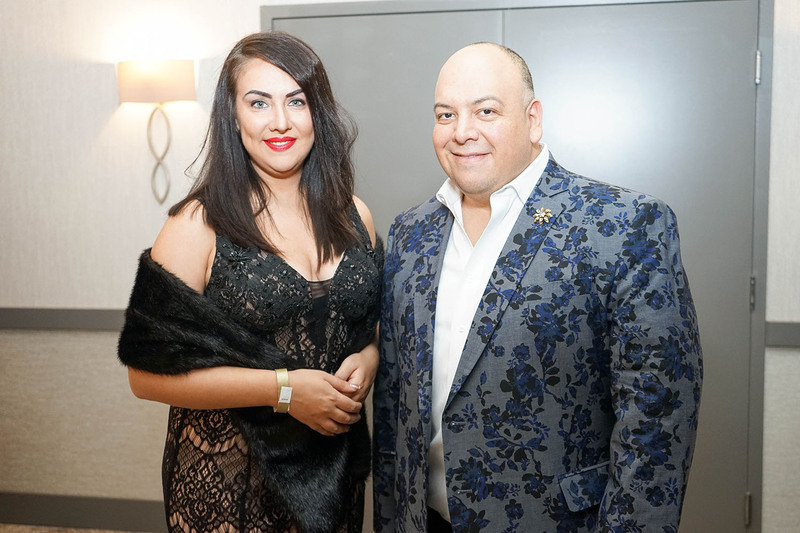 Adonis Banegas of Concilio, Anastasia Zuccaro, Vice President of Einstein Medical Center and Councilwoman Maria Quinones-Sanchez also attended the festivities.